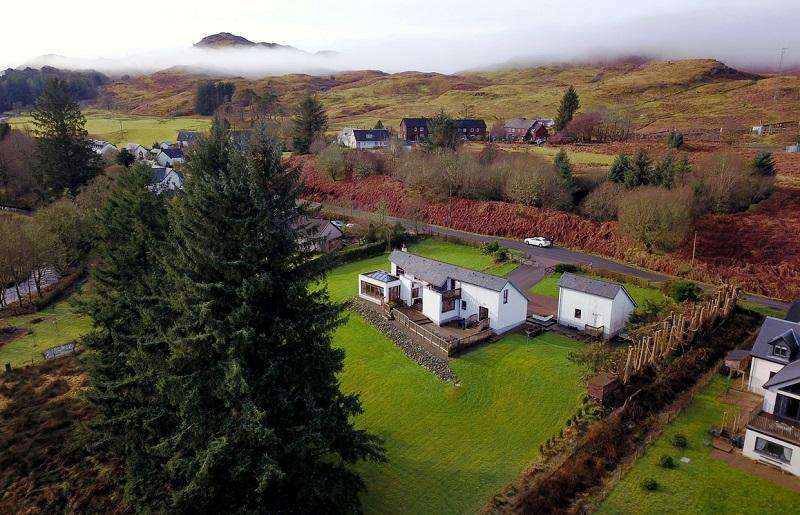 A beautiful scottish country house occupying a stunning position near the north shore of loch fyne. 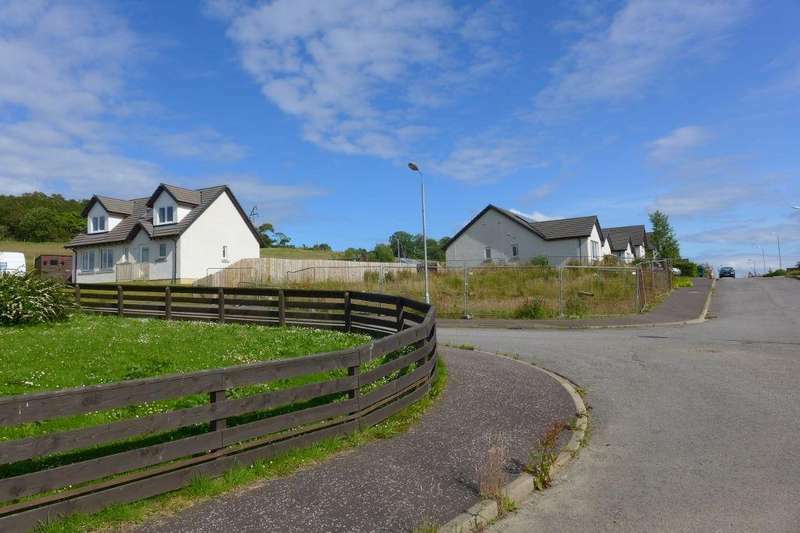 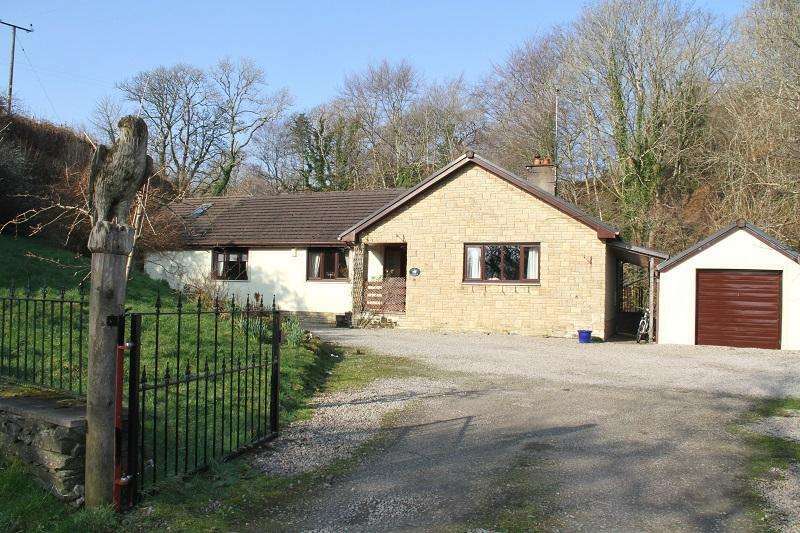 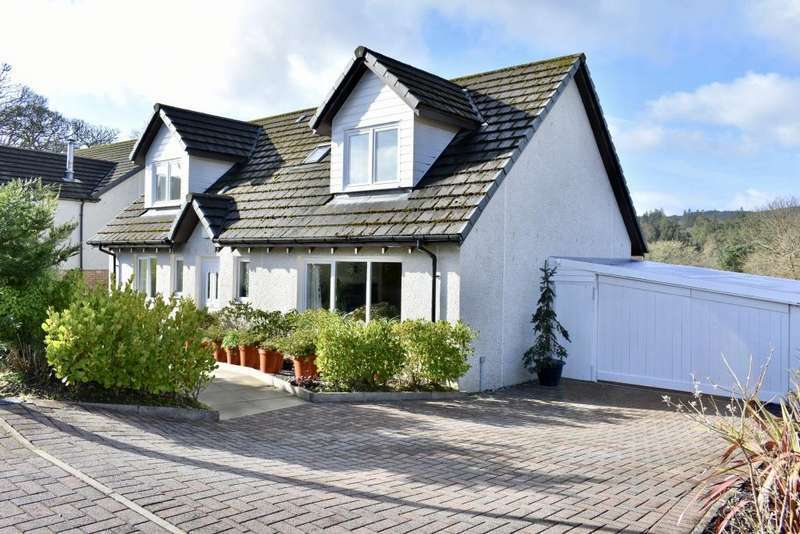 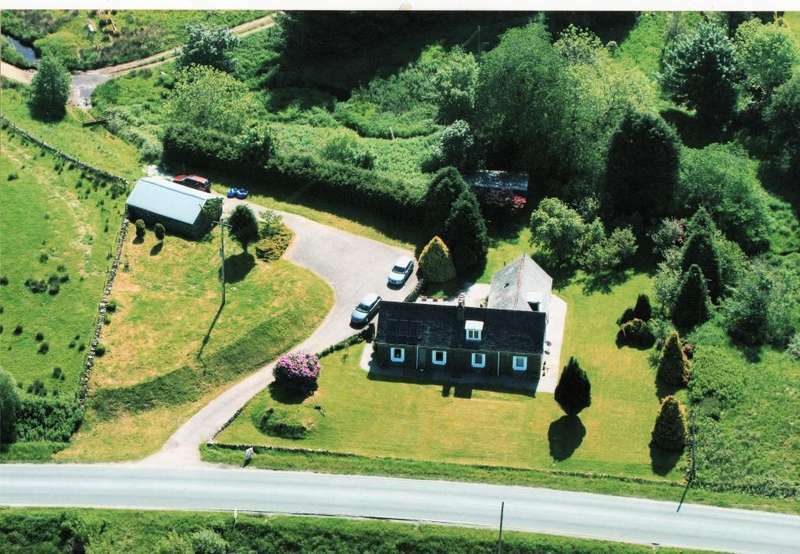 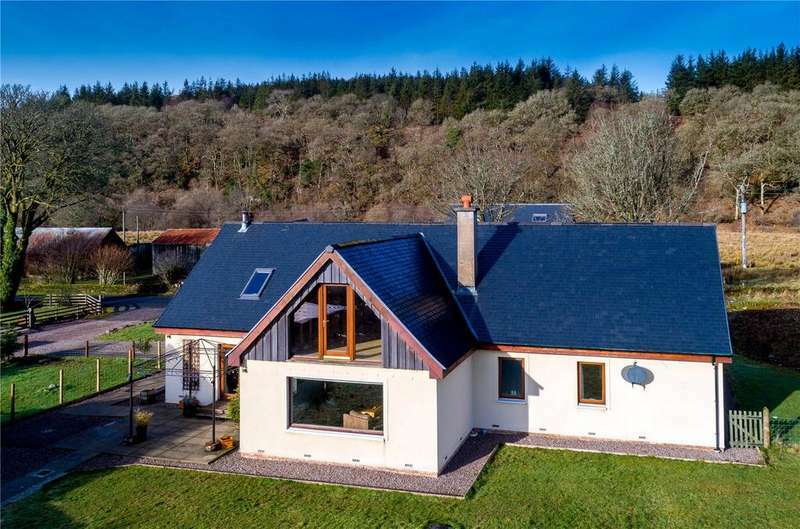 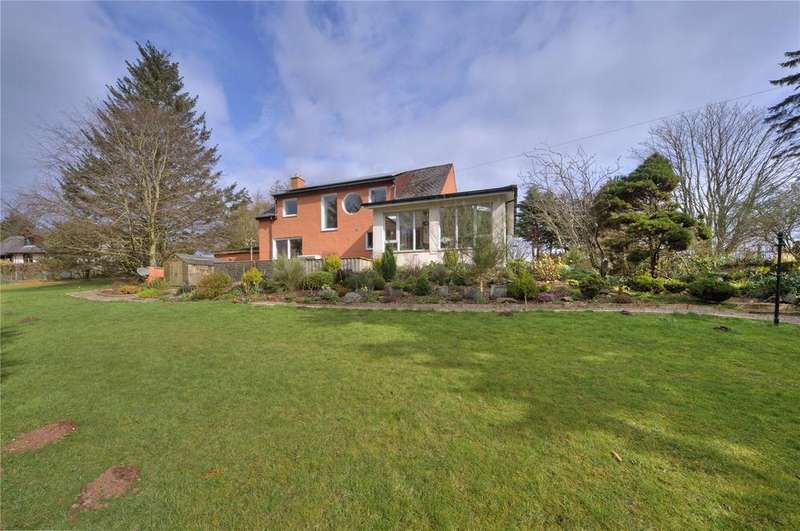 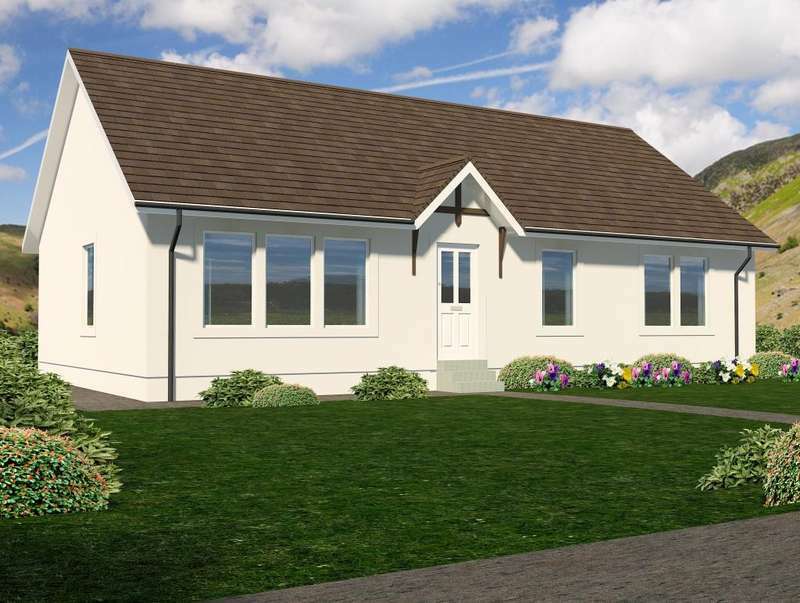 Detached modern country home with luxury interior in a scenic setting. 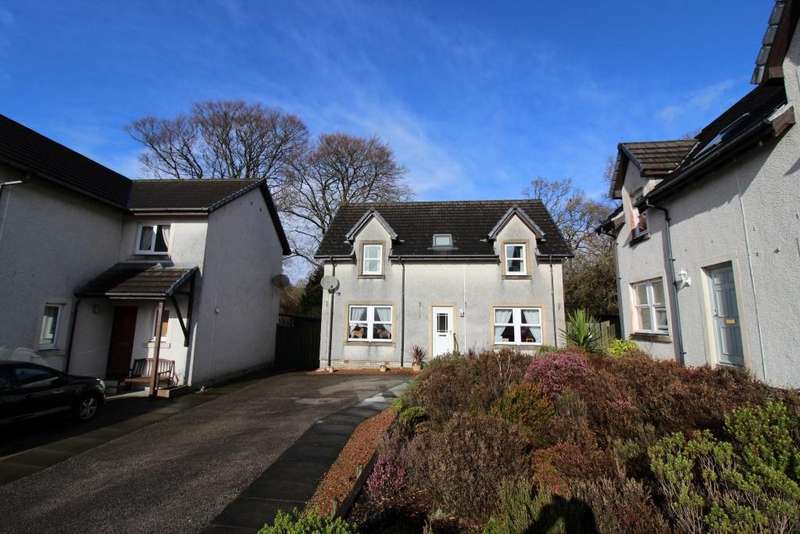 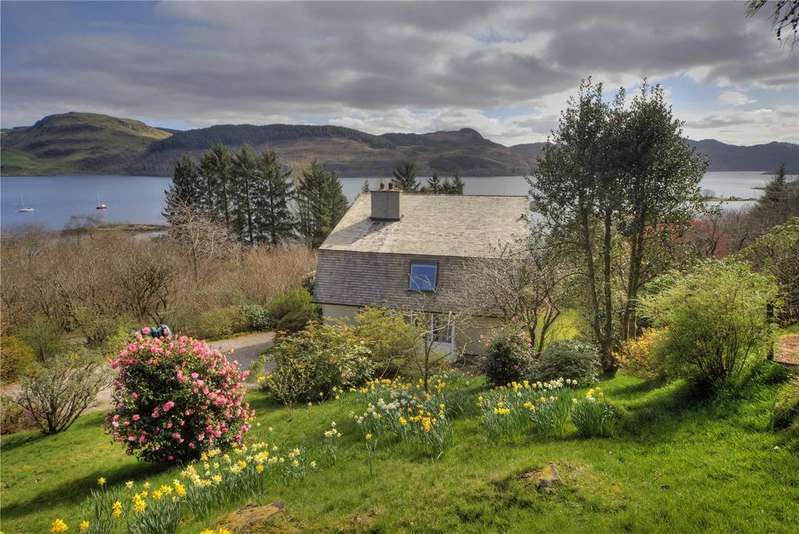 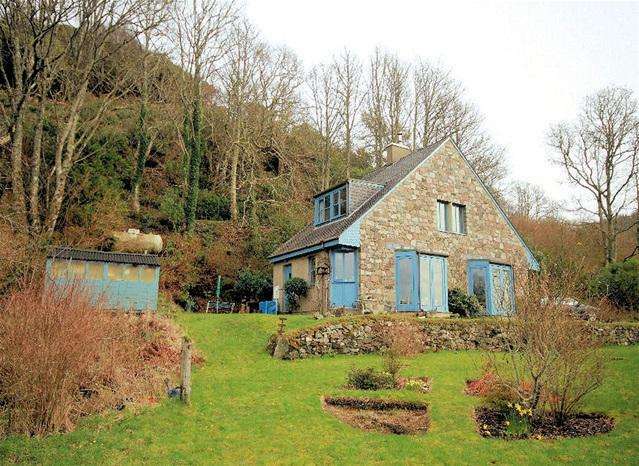 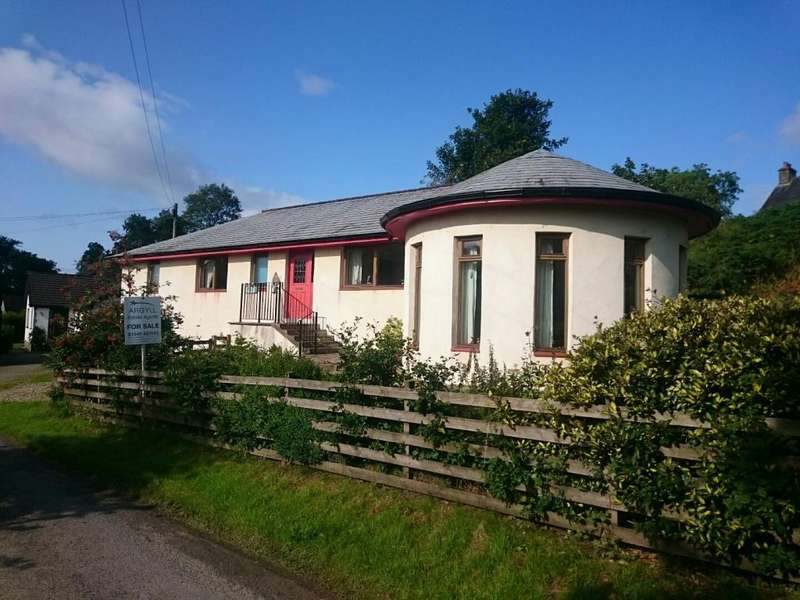 A truly wonderful detached cottage with views over craobh haven towards the world famous corryvreckan whirlpool.